Das Bärenhaus Bergen, Hotel Germany. Limited Time Offer! Hotel Baerenhaus. "Hotel Baerenhaus" is excellent for visiting Bergen. There is no need to go out for dinner as there is an onsite restaurant. Breakfast is served in the morning to provide visitors with a good start to a new day. 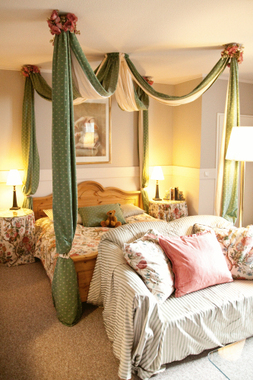 This family-friendly hotel offers rooms in a classic, English country style, with four-poster beds and antiques. It lies in Bergen, in the southern Lüneberg Heath. Medieval Celle is 25 km away.